IBD developed an active protection concept utilizing a kill mechanism based on blast effect. The system is already implemented in two programs, AAC developed by Akers for the Swedish MOD and Shark, developed in cooperation with Thales, for the French Army. blast The system uses laser warning sensors to spot threats at very close range (five meters). The threat warning is handed over to the countermeasures array, located in strategically located multiple modules, which create a hemispherical coverage of the protected platform. Based on the threat parameters, the best location is selected for activation, launching an explosive charge which creates a strong blast effect but without fragments, which counteracts with the incoming projectile (IBD claims the blast countermeasures are effective against both CE and KE threats). The intercept is performed at a very close range (up to two meters). The choice of such a close range is derived from the requirement to minimize collateral damage or threat to nearby troops. 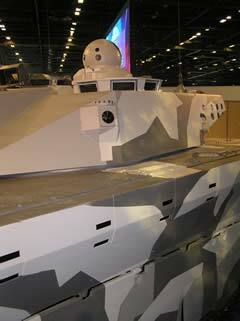 (This is also evident in another German development – the CLARA reactive armor by Dynamit Nobel). 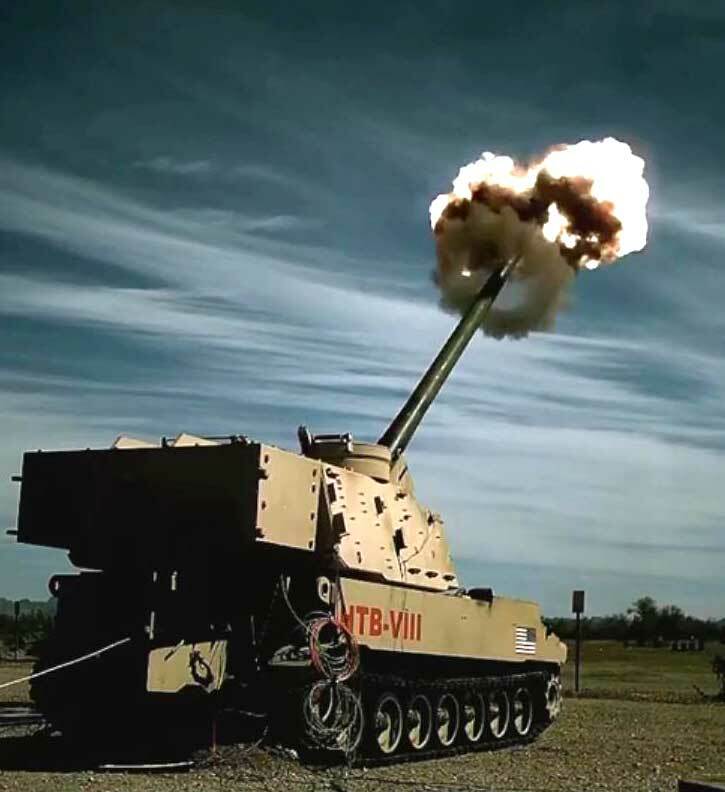 The operating parameters of the ADS require substantial base armor to protect the vehicle from fragments resulting from the intercept, which maintain substantial residual kinetic energy to create some damage to soft skinned vehicles. 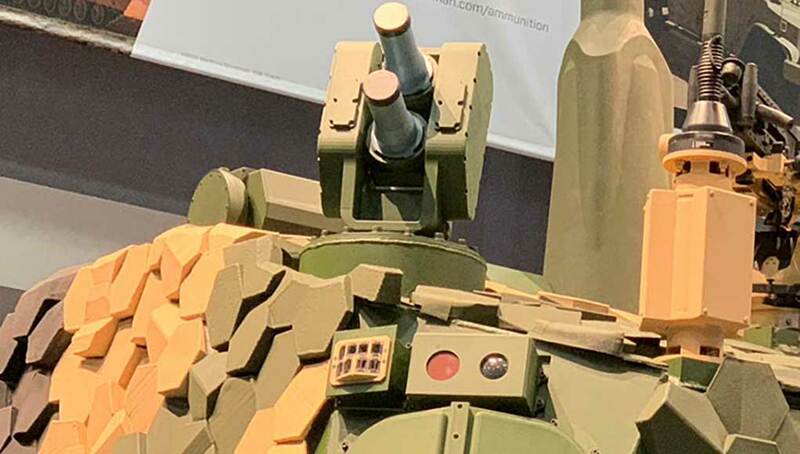 The system is undergoing testing and was already proposed for two ADS programs currently considered by European armies. 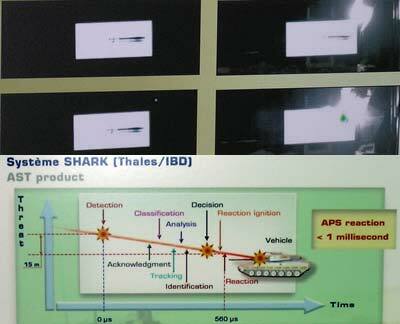 The SHARK active protection system is developed under cooperation between Thales and IBD. 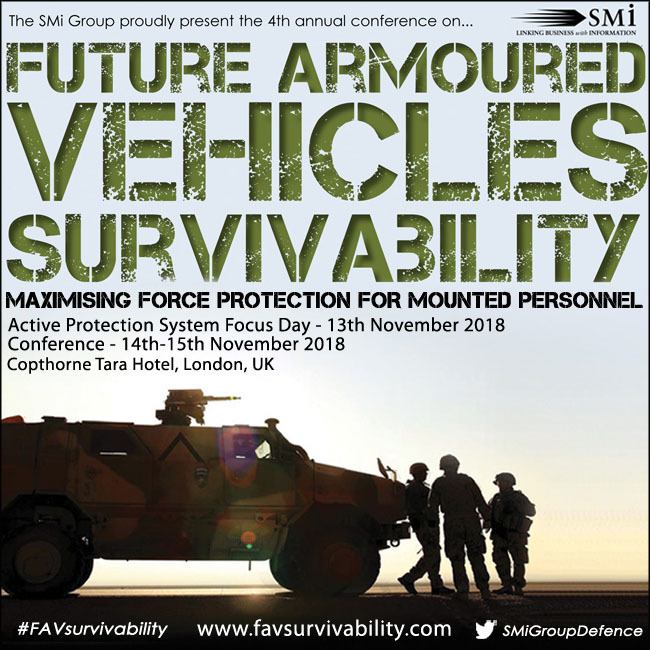 It is designed to protect armored fighting vehicles from shaped charge (RPGs and anti-tank missiles) and IED while degrading the potential threat of KE threats. The system utilizes the distributed architecture developed by IBD, which provides full 360 degrees hemispherical coverage, with distributed, overlapping sensor-countermeasures modules located all around the vehicle. 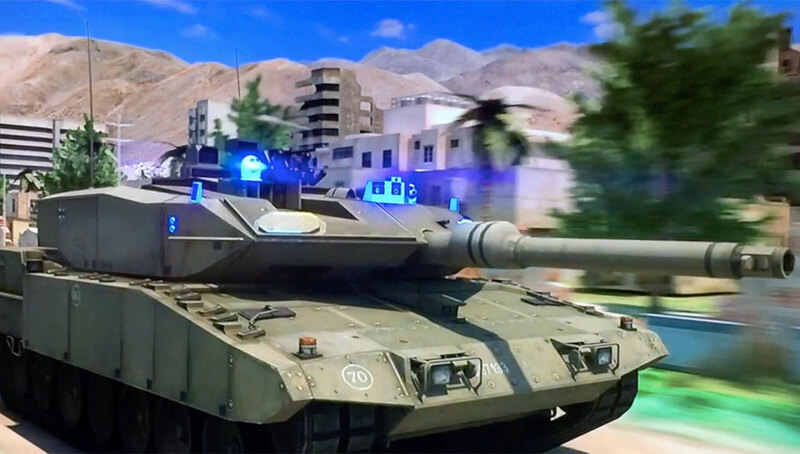 Each module covers a specific sector, detecting any threat fired toward the vehicle and engaging it by blast effect at close-in range, specifically designed to comply with operational restrictions of urban environment. SHARK requires about 560 microseconds to detect, analyze, and launch a countermeasure. At this time, an incoming missile or RPG will travel some 15 meters – which is the minimum safety zone which should be protected by the system. The French developers claim that by using distributed modules and close-in intercept, their system achieves much faster reaction time, about 40% less of competing systems, while operating at much shorter range. The system is designed to protect from multiple attacks. Maintaining reaction time of less than one milisecond (from threat detection to kill), engaging targets at at close range (about 15 meters) and in different directions. SHARK is designed to operate under all weather conditions and is agnostic to the vehicle’s or turret attitude.